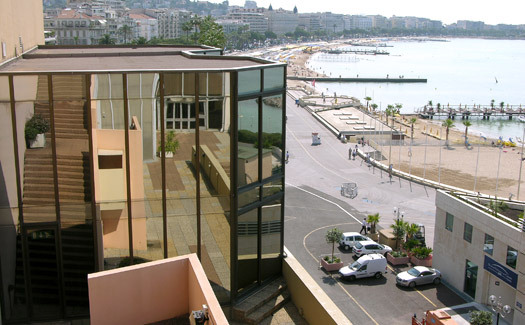 At the foot of the famous steps of the Palais des Festivals, the Organisers' officers overlook the courtyard of the Palais des Festivals. Well lit and glazed, these offices are also perfectly sited so you can easily find them once you arrive. 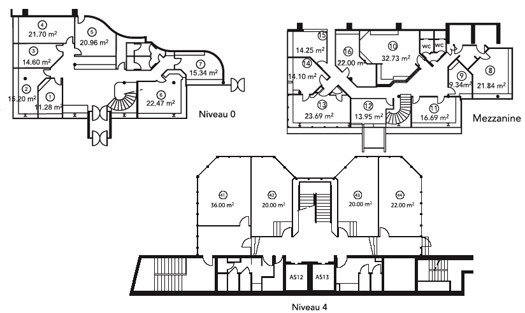 Other offices, on the 4th floor, provide plunging views over the bay of Cannes and the Croisette.